The Institute of the Arts and Sciences at the University of California, Santa Cruz, was founded in 2013 to emphasize the creative "catalytic role" that faculty will play at Institute exhibitions linked to teaching and learning on campus, offering a series of starting points for student research. Plans for the center include research residencies and a seminar space with room for 120 people. Founding director John Weber envisions the Institute as a center of dynamic programming that supports, engages, and exhibits collaborative, cutting-edge research. 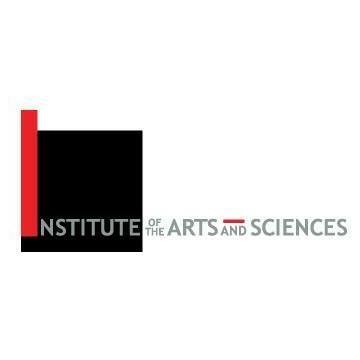 The Institute looks forward to the groundbreaking of an innovative public space that will further its rigorous program of art projects, lecture series, and publications, and will function as a gathering place committed to new learning experiences that challenge perceptions of the arts, sciences, and their relationships to the world.